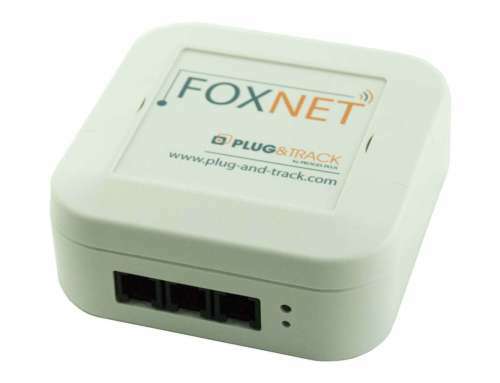 As technology moves forward, everything is getting more compact and more automated; temperature loggers are no different. A great variety of industries require strict temperature monitoring and control. There is no longer any need for employees to manually read and record temperatures during transport or storage of sensitive goods. The ultra small Thermo Button can be placed anywhere and survive in any environment, no matter how harsh, while recording and logging temperatures. 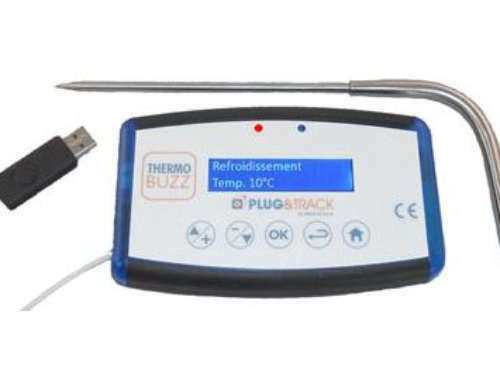 Monitoring temperature in some industries, for example biotech companies, is vital. 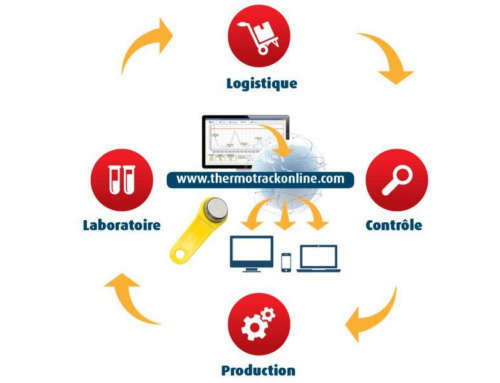 By using the Thermo Button temperature can accurately be recorded in any environment, whether stationary or on the move.